In the environmental industry, procurement processes can vary depending on if you are pursuing private or public sector work. There are many differences between the private and public sector request for proposals (RFPs) that we bid on. Typically, the biggest difference is that public procurement is highly regulated whereas the private bidding process is usually formulated by the company or their consultant. However, there are multiple differences that set public and private procurement apart. From the time the bid advertisement is released to the public to the actual bid opening, public entities have fairly transparent procurement activities. 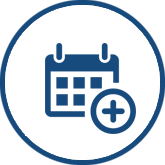 RFPs, bidding results and final contracts are public information and can be accessed through the local Freedom of Information Act (FOIA) process. Private sector on the other hand, typically does not share their bidding processes. 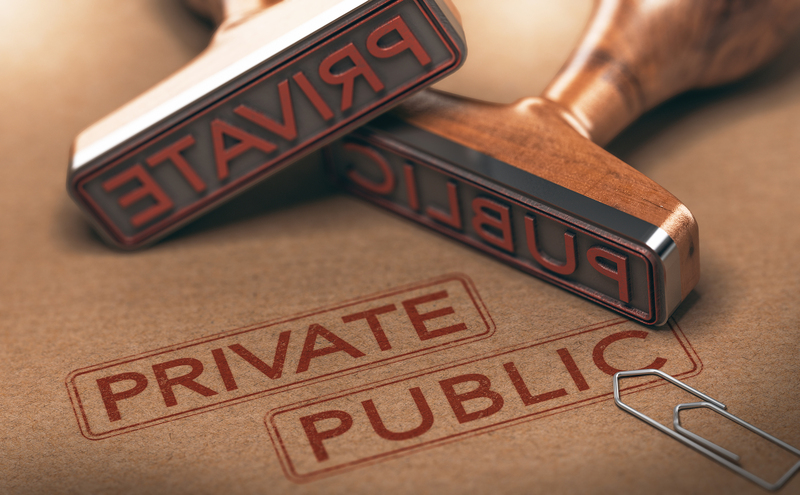 Private entities have the flexibility to have anonymity with their business practices. The public sector bidding processes is highly regulated. There are always a myriad of rules, conditions and contract terms to adhere to when bidding on government contracts. Every public bid will have several standard forms and disclosures such as non-collusion affidavits, investment disclosures and drug free workplace verification. Quite often there is a required format to the proposal to include font type/size and specific tabbed sections. Additionally, the government will require a disadvantaged business set aside where bidders have to include local, small, women or minority owned businesses in their contracting efforts. Because private entities are less regulatory driven and have less regulatory reporting, they have the freedom to create their own procurement rules. Private sector procurement is usually quality driven where price is a factor but is not the sole factor for winning a bid. However, public sector is usually price driven and is more competitive than private sector because of this. More often than not, the lowest bidder will win public sector contracts. Most of these public contracts require a formal bidding process and must go to bid every few years whereas private entities or their consultant has the ability to reach out to a pre-approved vendor for a quote. These pre-approved vendors go through a pre-qualification process where finances, reputation and safety are all factors. Regardless if an environmental firm is bidding on private or public work, there will always be strict bidding rules to follow. In most cases, both public and private procurement have similar goals. However, both sectors come with their own set of specific challenges which makes their procurement process entirely unique. The goal really, is to focus on creating a proposal with compelling copy that abides by the rules and requests set forth in the RFP. 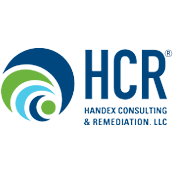 Handex provides professional high quality environmental remediation, engineering, construction and industrial services including sludge dewatering. For 50 years, Handex has developed solutions for our clients’ environmental needs that are cost-effective, regulatory compliant and consistent with objectives.